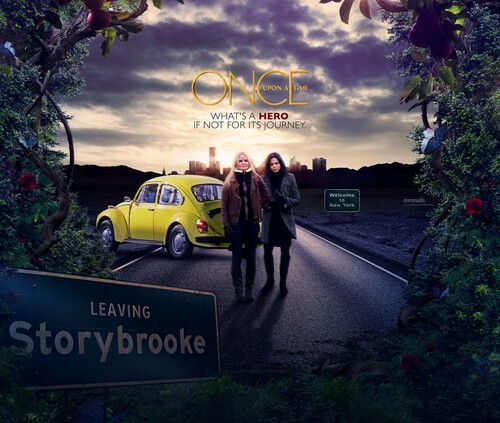 Regina and Emma. . HD Wallpaper and background images in the 童话镇 club tagged: photo once upon a time season 4 emma regina. This 童话镇 wallpaper contains 行车, 车道, 行车道, 街道, 城市风貌, 城市环境, 城市场景, 城市设置, 紧凑型, 紧凑型轿车, 紧凑, 紧凑的车, 结构紧凑, and 紧凑车. There might also be 两厢车, 两厢门, 掀背门, 两厢车的门, 轿车, 轿车轿车, 驾驶室, 劈, 出租车, 黑客, and 出租车出租车.